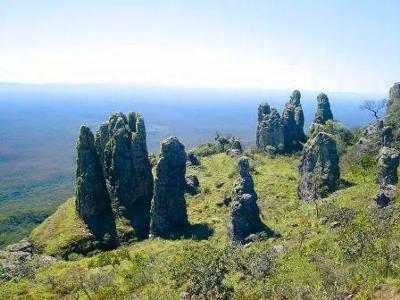 The Autonomous State Government of Santa Cruz, Bolivia, in an effort to protect and conserve our natural resources and environment, continually disseminates information in the media on the scenic beauty and environmental services of our state's protected natural areas. We want you to get to know our protected areas and how many they are. Help us preserve them. They're a source of life. Click here to see a map and photos of the protected areas of Santa Cruz, Bolivia.